The Grill From Ipanema is an authentic Brazilian steakhouse located in Belltown near downtown Seattle. 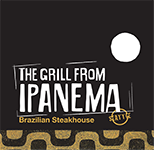 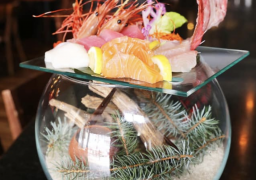 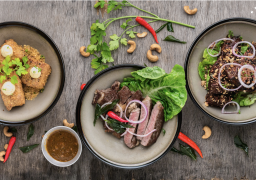 The Grill From Ipanema ensures you will “experience the fire rom the South”. 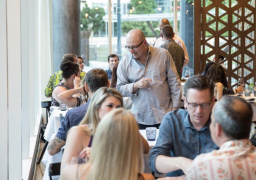 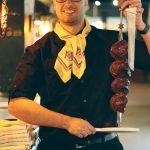 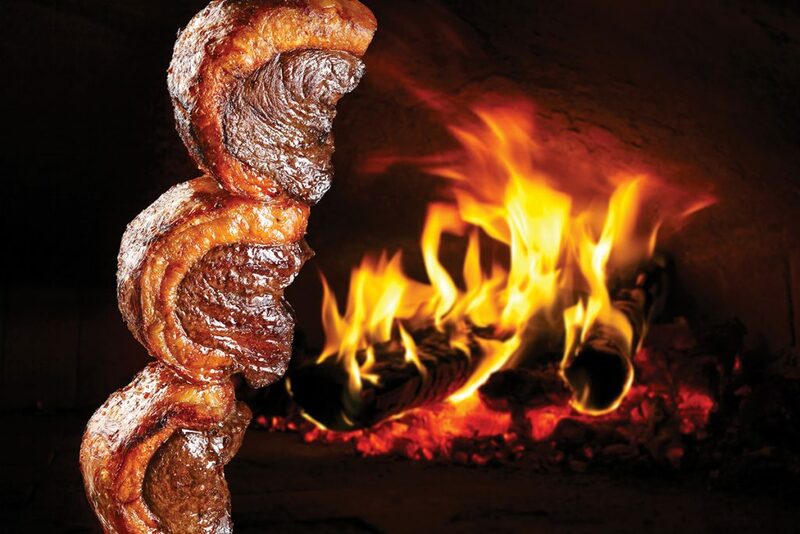 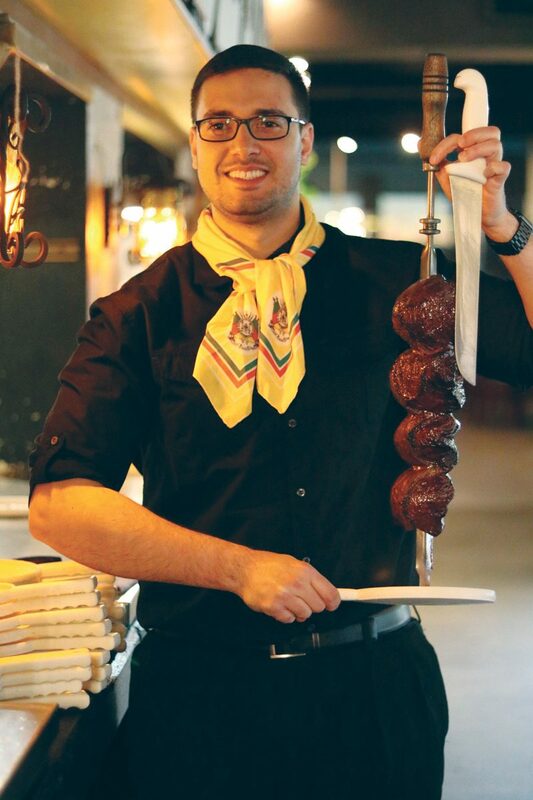 This grill offers a unique Brazilian dining experience through a variety of meats and slow roasted vegetables on special charcoal grills that preserve all natural flavors. 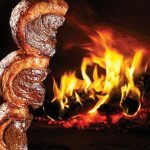 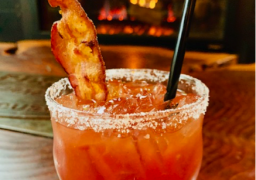 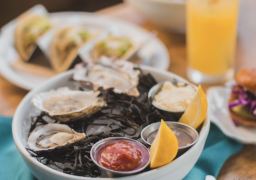 Whether you want to reserve a table, or join them for Happy Hour Monday through Friday, stop by The Grill From Ipanema!